Youth Groups, Foroige Groups, No name clubs… Are you planning an outing with your group? Mayo Leisure Point has got you covered! 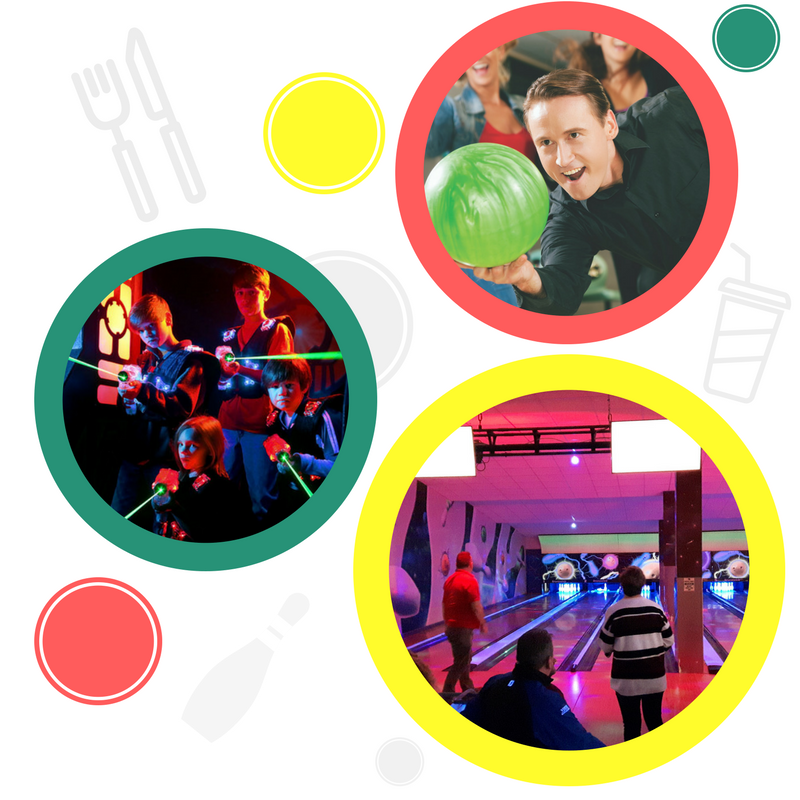 Bowling & Laser €8.00 p.p.